The Solid Waste Division (SWD) provides garbage transfer, disposal and recycling services for residents and businesses in all of King County, except for Seattle and Milton. 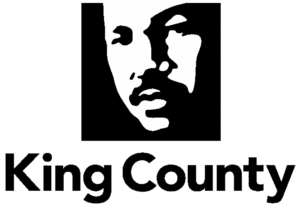 SWD’s service area has a population of about 1.28 million, or about 70 percent of King County’s population as a whole. Most of the customers live in incorporated areas of the county. King County customers generate about one million tons of solid waste each year. One of SWD’s highest priorities is to reduce the overall amount of material that is disposed through the implementation of innovative waste reduction and recycling services – at county facilities and in the communities – and specialized programs. SWD’s overall goal is to conserve natural and reusable resources through readily available services and a continued emphasis on public awareness. To read more about their involvement in the Cedar Hills Landfill-to-gas project, click here.